The mFund Settlement Service enables you to buy and sell units in the Strategic Global Fund through a process similar to buying and selling shares. You can easily buy (apply for) and sell (redeem) units in SGF via a participating broker and the transactions are settled using CHESS, ASX’s world-class electronic settlement system. Your holdings in these funds are held electronically and can be linked to the same Holder Identification Number (HIN) used to hold other investments transacted through ASX. This means you can track your investments in SGF using the same systems you use for shares and other securities. So now it’s faster and more convenient than ever before to diversify your portfolio. Access to SGF through a participating stockbroker or adviser relationship. Easier transaction and administration of your investment in SGF. 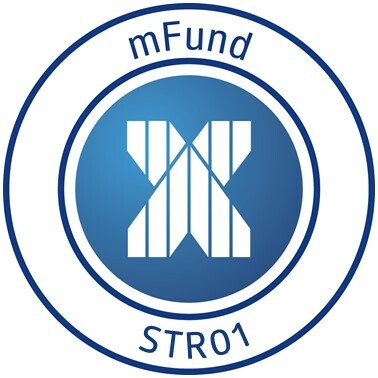 Ability to use an existing stockbroking account to access the SGF mFund. More-timely access to a wider range of information about the SGF mFund, including unit prices and related announcements. Alternatively, you may request a paper copy be mailed to you by contacting us. Instruct your broker with a buy or sell order and make payment for new units in SGF (ASX code: STR01).